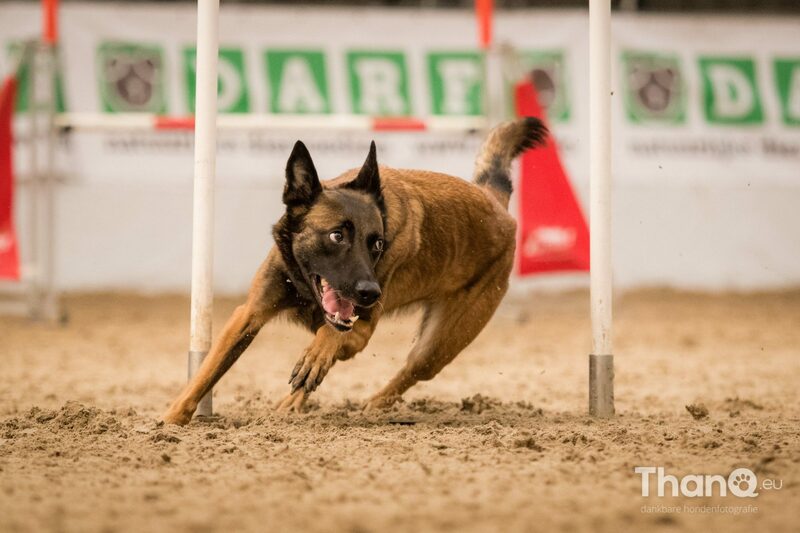 Join the USDAA World Team as they prepare for the IFCS World Agility Championships! Access weekly training drills and courses being used by the team, all the way up to the big event! The course is $149.99 and participants will have access through September 30, 2017 (Access will be read-only after the World Agility Championships event on April 26-30, 2017). Welcome to World Team Training with IFCS Team USA! One more mental prep for today: MYOB! Mental Prep: Failure and Recovery! Mental Prep: 9 Keys to Mental Toughness! Final Prep Course: The Whopper! Clear Round Training - Physical and Mental Endurance!